The most complete visual tour of all 59 US National Parks in a coffee-table book, with location notes for each photograph. 59 national parks, 20+ years, 456 pages, 500+ photographs, 130,000+ words, 60 maps, 12x10 inches. 7.4 lbs. Discover the diversity of the national parks. Visualize what each park has to offer. Learn what makes each park unique. Plan to visit the locations pictured. Find out how the photographs were made. Winner of the Independent Publisher "IPPY" Award for Best Coffee-Table Book of 2016. 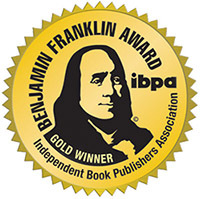 Winner of the IBPA Benjamin Franklin Award for Best Arts/Photography Book of 2016. 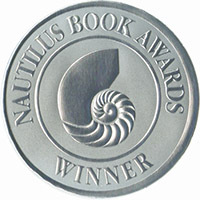 2016 Nautilus Award Winner, Silver in category Photography/Art. 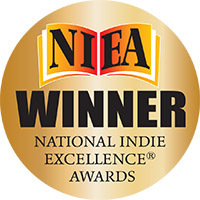 Winner of the National Indie Excellence Awards for Best Photography Book of 2016. 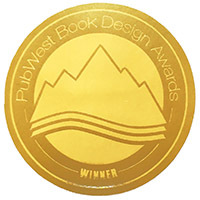 Winner of the PubWest Design Awards 2017 for Best Photography Book. 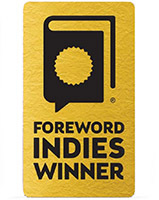 Foreword INDIES Book of the Year 2016: Nature Gold Winner, Travel Silver Winner. It is said that a photograph helped launch the national parks: After Congress viewed Carleton Watkins’s photos of Yosemite, President Lincoln was moved to sign the Yosemite Valley Grant Act in 1864, a bill that not only preserved the park but also paved the way for the US National Park Service, which was founded in 1916 and is now celebrating its centennial. In this fitting tribute to the more than 84 million acres of mountains, forests, prairies, seashores, deserts, and canyons, photographer QT Luong presents his homage to our protected wilderness in Treasured Lands: A Photographic Odyssey Through America’s National Parks. 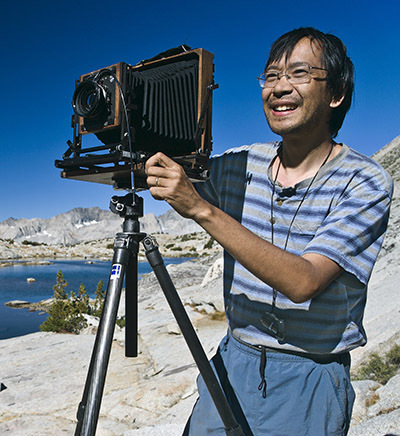 Luong, who is featured in Ken Burns and Dayton Duncan's documentary The National Parks: America’s Best Idea, is the most prolific and versatile photographer working in the national parks today and the only one to have made large-format photographs in each of America’s 59 parks. In an odyssey that spanned more than 20 years and 300 visits, Luong ventured through each park with cameras at the ready, capturing the majesty and unique beauty of the nation’s preserved habitats. From canyons and deserts to glaciers and reefs, the photographer focused his lenses on spectacular iconic landscapes and rarely seen remote spots, presenting his journey in this sumptuous gallery of more than 400 breathtaking images that are so sharp and have so much detail, they are the next best thing to being there. Accompanying this collection of scenic masterpieces is a comprehensive guide that includes a map for each park that indicates where the images were shot, as well as extended captions that detail the images’ orientations and lighting, along with pertinent facts on the parks’ geography and natural history. Designed to inspire outdoor adventurers to visit the parks and invite photographers to re-create these landscapes through their own lenses, the guide also provides anecdotal observations that give context to the pictures and convey the sheer scope of Luong’s extraordinary odyssey. The guide is also available as a PDF formatted for use on mobile devices, and owners of the books are offered the option to download it for a nominal fee. Including an introduction by award-winning author and documentary filmmaker Dayton Duncan, Treasured Lands is a rich visual tour of the US National Parks and an invaluable guide from a photographer who hiked (and sometimes paddled, dived, skied, snowshoed, or climbed) each park, shooting in all kinds of terrain, through all seasons, and at all times of day and night. QT Luong’s timeless gallery of the nation’s most revered landscapes beckons to nature lovers, armchair travelers, and photography enthusiasts alike, keeping America’s natural wonders ever within reach. “In Treasured Lands, Luong shares with us something vastly more than his vision, which is beautiful and uncontrived, and his knowledge, which is considerable; he shares with us hope. Hope that the vast land of America remains wild at heart despite our best efforts to tame it." “Treasured Lands represents an act of commitment, hard work and love for “America’s best idea.” Images recording 59 National Parks illustrate the biological and geographic diversity that defines our national treasures. QT Luong’s images offer an honest and faithful portrait of the land, without the glitz and gonzo colors so prevalent in today's photography. This is a fine collection of images." 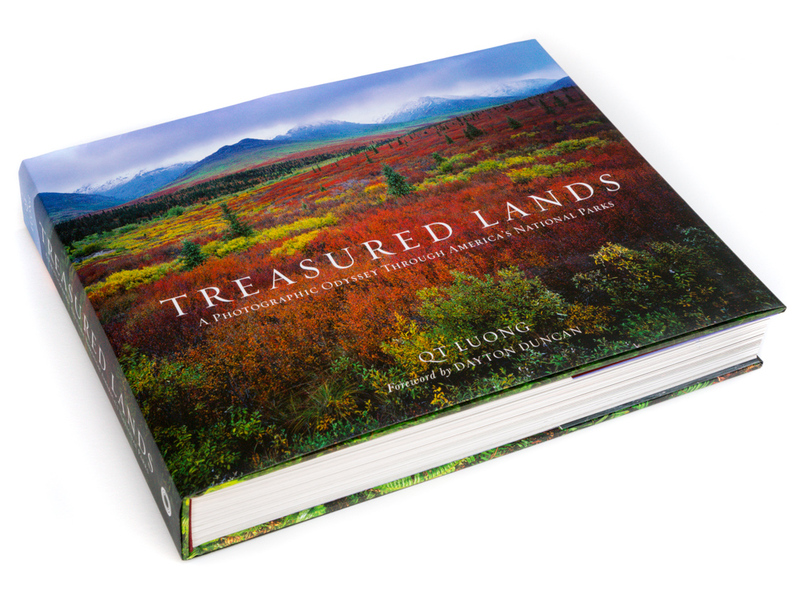 “As someone who loves the National Parks, and loves photography, I find this book stunning and inspiring. Easily the best National Park photography book that I've seen (and I've seen quite a few)." “This is my favorite book of national park photography, out of over 100 books I've bought in the last 30+ years of exploring our national parks. I bought this bought when it first came out, and have studied QT Luong's gorgeous photos and wonderful narrative very carefully, and taken the time to compare his photos with those of my other favorite nature photographers including Galen Rowell, David Muench, Joseph Holmes, Art Wolfe, Frans Lanting, Eliot Porter, Jack Dykinga, and of course Ansel Adams -- QT Luong's photos equal and frequently surpass the most stunning photos of these other great photographers. But QT's book goes well beyond these other photographers by explaining how you can walk the same trails that he took -- so you can experience these wonderful locations up "close and personal" with your family and friends, and take your own pictures." See more than 100 reviews on Amazon (average 4.9/5, 95% 5-star) where Treasured Lands has been a #1 best-seller in all its categories. QT Luong is a full-time freelance photographer. Born to Vietnamese parents in Paris, France, he was trained as a scientist (PhD U. Paris). The revelation of the high Alps led him to become a mountain climber. When he came to the US to conduct research in the fields of Artificial Intelligence and Image Processing for what was to be a short stay, he chose UC Berkeley, because of the proximity to Yosemite--a world class rock climbing destination. There, he fell in love with the National Parks and decided to photograph all of them with a 5x7 large format camera, a single-handed, self-financed, monumental project that had not been completed by anyone before. To that effect, he settled in the San Francisco Bay Area and started crisscrossing this country to capture its diverse beauty. QT's in-depth coverage of the Parks often dictated long hikes into the backcountry, with a 75 lb backpack, and only his passion and dedication to keep him company. By 2002, he had visited each of the 58 National Parks. In 2009, Ken Burns and Dayton Duncan featured him as one of the few living characters in their film The National Parks: America's Best Idea.